St. Joe Rent-All is a Full Service tool & equipment business. They offer outdoor power equipment and Golf Carts for sale and have a complete repair center representing over 20 manufactures. St. Joe Nursery & Supply has plants, chemicals, bag goods and other products for your lawn & garden. Local art display and art for purchase. Original paintings, watercolors and prints. Featuring a wide variety of beautiful photographs from around the island. Take home an incredible sunset. 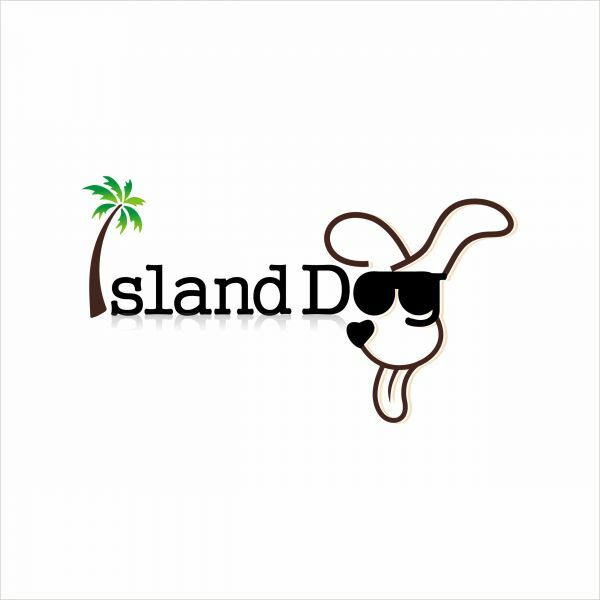 Exclusive Island Dog T-Shirts, Sea Dog, and many other designs only available at our shop. UV Shirts for men, women, and children. Unique rentals and sales for all the little and grown up kids to enjoy. Our outdoor sports center will provide all you need for land and water activities for the entire family!